Dr. Mary Anne de Paz, radiation oncologist, joined Cancer Care Specialists of Illinois during July 2000. 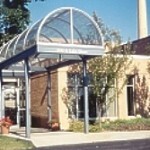 Dr. de Paz primarily sees patients at the Decatur Memorial Hospital Radiation Oncology Center. 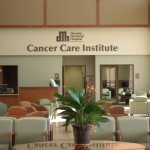 She also provides occasional radiation oncology services in Effingham and Mattoon. Dr. de Paz received her undergraduate degree from the University of Illinois Urbana-Champaign in 1991. She received her Doctor of Medicine at Rush Medical College in Chicago in 1995. After completing an internship in Internal Medicine at Sinai Hospital in Detroit, Michigan, Dr. de Paz completed her residency in Radiation Oncology at the Henry Ford Hospital in Detroit. Dr. de Paz has specialized skills in brachytherapy, radiosurgery, 3-D, IGRT, IMRT and Rapid Arc treatments. 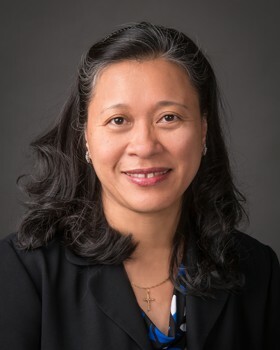 She is board certified and holds membership in the American Society for Therapeutic Radiology and Oncology, American College of Radiation Oncology, American College of Radiology, and the Illinois State Medical Society.